Big data has spread rapidly in the past few years, with more companies beginning to allocate resources and budget to advanced analytics endeavors in virtually every industry and region of the United States. Agricultural firms, financial services entities, health care providers and others have all strived to get more from the massive volumes of information they store, collect and generate through the use of these technologies, but there have been some issues in practice. Given the sheer novelty of these tools, it is not all that surprising that many businesses have yet to capture strong return on investment from them, but several relatively simple changes to strategy can go a long way toward boosting outcomes. Data preparation services should be in use when the analytics strategy is deployed, and other backend technical requirements and infrastructure-related matters must be reconciled to actually enjoy results from intelligence tools. 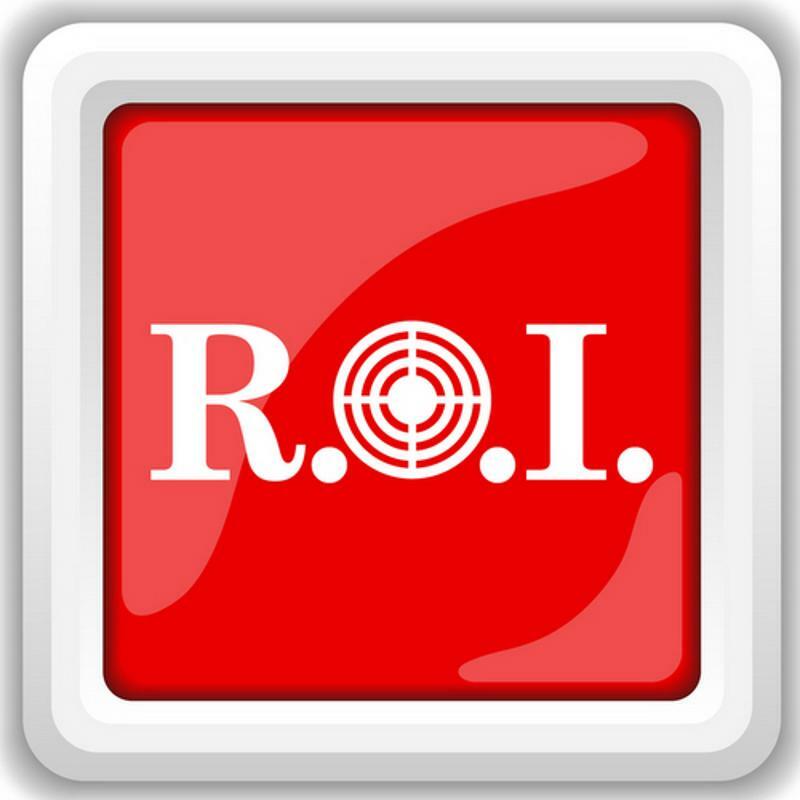 Tech Republic recently reported that researchers are beginning to uncover some of the core reasons why so many firms are not yet enjoying ROI from their big data investments. As a note, the source cited the findings of analysis conducted last year that showed nearly two-thirds of organizations are putting more money into big data, but three-quarters have not begun to gather helpful insights from the technologies, and are thus not seeing any returns. Securing return on investment has been tricky in the big data arena. It appears as though patience is widespread among decision-makers – most notably chief financial officers – given the fact that so many are not allowing the ROI issues to stifle their spending on the technology. However, this will not last all that long, as business leaders will need to see at least some substantive results from these investments soon to continue funding the ventures throughout their organizations. In many instances, the problem will be caused by a lack of comprehension in strategy. Tech Republic pointed out that poor management of backend systems might be a major source of headaches for big data analysts, and that more intelligent and diligent strategy creation can help to mitigate these concerns. According to the news provider, Michael Schrage of the Massachusetts Institute of Technology argued that the source of investment returns can be tricky to identify, but analysis needs to be conducted to discover these opportunities earlier on. Information Management listed several reasons for setbacks in big data strategies and deployments in health care, and argued the security is at the top of the list, followed by data quality and information validation. When companies try to do too much without the necessary experience and knowledge, these three issues – as well as others – will be far more common than when a partner is in place to help out with these challenges. By leveraging the support of a trusted managed service provider to handle data preparation and other core needs, companies can often enjoy returns a bit more quickly, all the while mitigating risk more proactively.